Actor Han Byul has signed onto "The Third Charm", the story of an epic romance that spans more than a decade and many seasons between Seo Kang-joon and Esom. 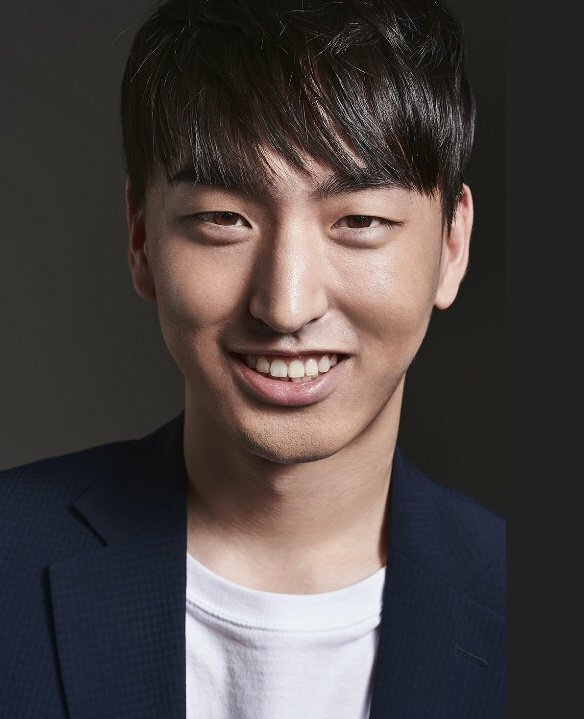 Han Byul is slated to play On Joon-yeong's (Seo Kang-joon) friend, Dong-goo, a charmer who doesn't always get on with those of us with fouler tempers. Active on the big screen, Han Byul can be seen in "Sunset in My Hometown", "Park Hwa-young", and upcoming "Inseparable Bros". "The Third Charm" will be his first foray into dramaland. Welcome, brave actor. [Photos] First Stills Released for the Upcoming Korean Movie "Equator Theater"
[Photos] New Choi Yoo-ri Stills Added for the Korean Movie "The Soul-Mate"